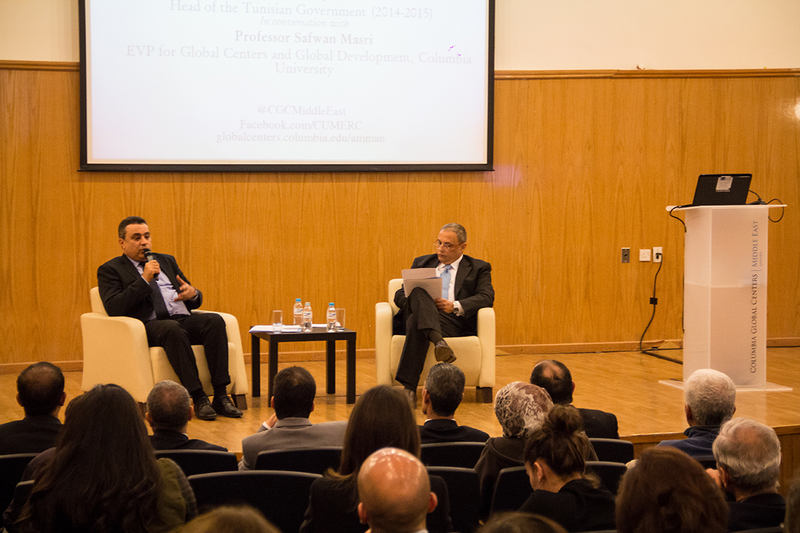 The Columbia Global Centers | Middle East organized a thematic speaker series entitled “Looking at Tunisia” that ran at the Center from March-June 2015. 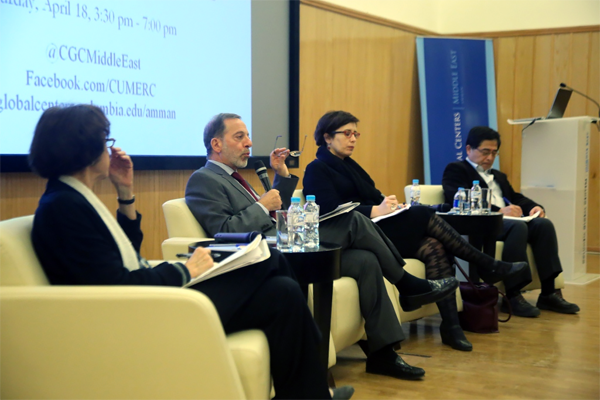 The series featured a number of talks by prominent speakers on various aspects of the country’s democratic transition, religious tolerance, political moderation, and civic engagement. 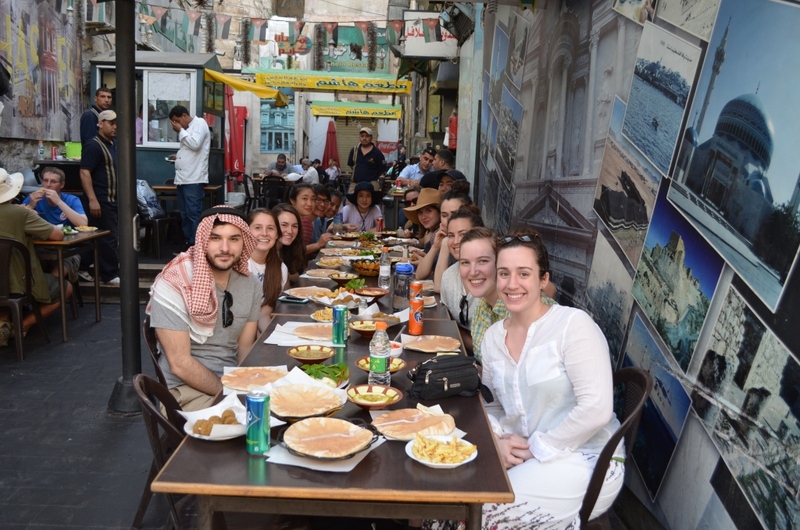 The Center, in conjunction with Columbia’s Office of Global Programs, is holding the sixth offering of the annual Arabic language program and the second offering of the Columbia MENA Summer Program in May-August 2015. 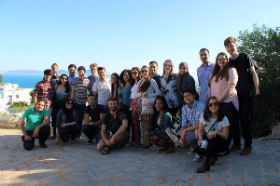 Columbia University offered a new intensive three-week summer program in May-June 2015 focused on democracy and constitutional engineering in the Middle East. 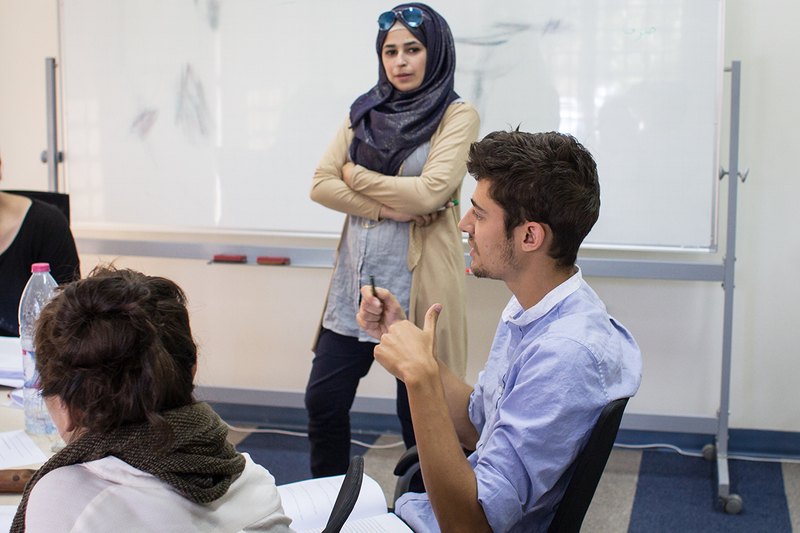 The Center is offering the fifth iteration of the Summer Ecosystem Experiences for Undergraduates (SEE-U) Program in May-June 2015. Listen to podcasts of our past speakers, including Alfred Stepan, Raja Shehadeh, Mehdi Jomaa, and Maha Yahya. Copyright © 2015 Columbia University, All rights reserved.